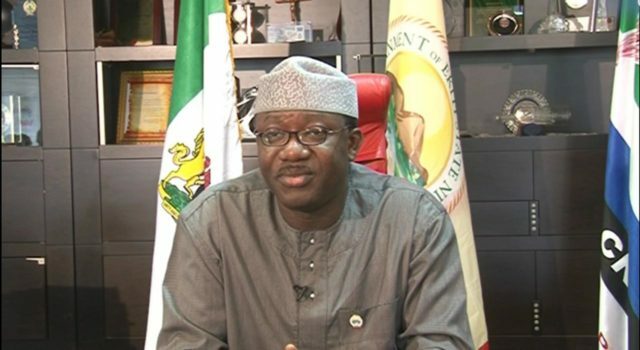 The Minister of Mines and Steel Development, Dr. Kayode Fayemi, will today formally relinquish his office to pursue his governorship ambition in Ekiti State. Fayemi who won the primary of the All Progressives Congress (APC) in Ekiti will fly the party’s flag in July 14, governorship election in the state. The Guardian gathered that Fayemi had, indeed dropped his resignation letter to President Muhammadu Buhari about three weeks ago which will take effect tomorrow (May 30, 2018). A reliable source close to the minister said, “Unknown to many Nigerians, Fayemi had submitted his letter of resignation to the president about three weeks ago to take effect from tomorrow (today) and which the president has accepted. 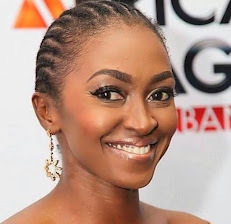 “He will be in office today to address a press conference where he will give account of his stewardship in the ministry and finally sign off by 12:00pm.